Endon Roofing has over 30 years of experience in the roofing sector. If you are looking for a new flat roof, repairs or maintenance in Leeds or throughout West Yorkshire, get in touch. We work with our clients to make sure that all roofing services are delivered on time, to the correct specification and more importantly on budget. 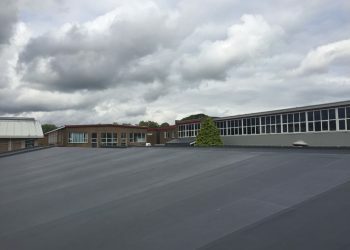 We only choose the best suppliers and manufacturers for our roofing projects in Leeds, giving you a reliable and efficient roof for years to come. 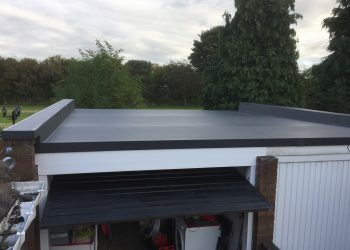 In fact, we trust the product and suppliers we use so much, we offer a 20-year guarantee on all of our flat roof products. For those who are after an added peace of mind, we also offer leak tests, inspections, surveys and waterproofing services. But it’s not just roofs we also help with guttering, cladding, fascias and soffits. If you are after an environmentally friendly solution to your flat roof, why not enquire about our green roofing services. It all starts with a conversation about your roofing needs. So, if you are looking for a flat roof contractor in Leeds, why not get in touch now on 01924 270822 or fill on our request a callback form.